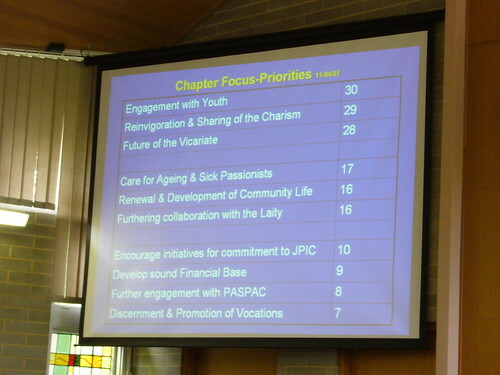 The Passionist Province of the Holy Spirit (Australia, New Zealand and Papua New Guinea) will celebrate their 26th Provincial Chapter in July 2007. The Chapter will begin at Holy Cross Retreat, Templestowe (Melbourne) on Sunday 1st July and continue until Saturday, 7th July 2007. Father Fulgentius Pastorelli (1710-1755) was already a priest when he joined St. Paul of the Cross in 1735. An affable and peaceful character, he resembled St. Paul of the Cross is many aspects, particuarly in his capacity for infusing confidence in the religious and in persons who had recourse to him. He was the first novice master and served in that capacity from 1741 until his death, except for a brief period of illness when Father Marcoaurelius replaced him. 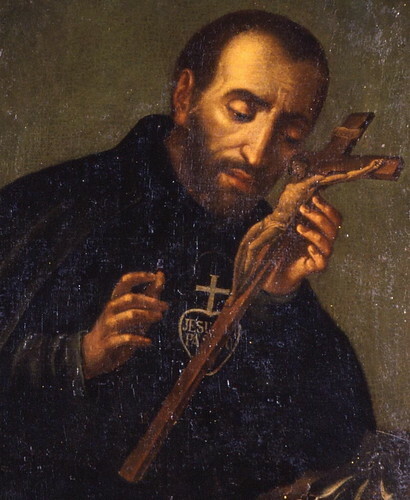 He was also the first rector of Presentation Retreat at Monte Argentario, on St. Paul of the Cross leaving office to assume the duties of Superior General of the Passionists. Fulgenzio was also elected General Consultor but declined that office because of the distance between Monte Argentario and St. Angelo at Vetralla, which made him unable to give the necessary help. From the letters of St. Paul of the Cross you can infer the mutual esteem and trust they had and the burden Fr. Fulgenzio bore in spite of his constantly failing health. He was left in a very bad condition after being attacked by a horse that trampled him, hurting his chest and kidneys. He lived his crucifixion in serene surrender to Christ Crucified, never complaining of the burden which the services of the community and the novices demanded of him. 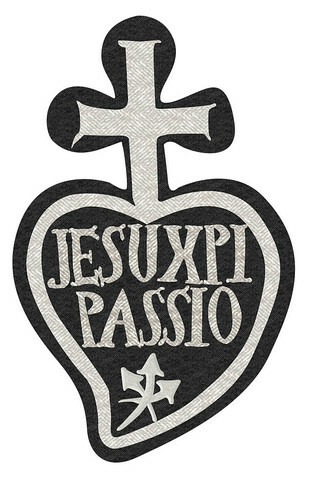 His influence in forming the first Passionists was great. He infused in the young men love for their vocation, esteem for the Passionist Rule and zeal in promoting the memory of the Passion of Jesus. History of the Passionists, Fabiano Giorgini, C.P., Volume 1, p. 564. Father Fulgenzio Pastorelli C.P., the second companion of St. Paul of the Cross, was born on 17th June 1710 in Pitigliano (Grosseto) Italy. He was a diocescan priest before joining the Passionists. He was ordained a priest on 30th May 1733 by Bishop Palmieri, Bishop of Sovana. Father Fulgenzio was vested in the habit in 1735 and professed on 11th June 1741 on Monte Argentario. He was the first Novice Master of the Passionist Congregation. He died on 16th April 1755 in the house of the Grazi family at Orbetello. May our gentle Jesus live! Before leaving the Retreat to come to this island, where I have come to establish another Retreat, I received your welcome letter. I do not have time to reply adequately because I am leaving today. I am sharing some of the news. Thanks to our Jesus, our Rules and Constitutions have been approved by the Sovereign Pontiff under title of The Congregation of the Least Discalced Clerics Regular with the dedication to The Holy Cross and Passion of Jesus. We are allowed to bear the admirable sign of salvation with the sweet Name of Jesus and the name of the Passion written in white letters within a heart, on which is placed the holy cross in white. We have this on both tunic and mantle and are wearing it now since we made profession of our vows last Sunday.